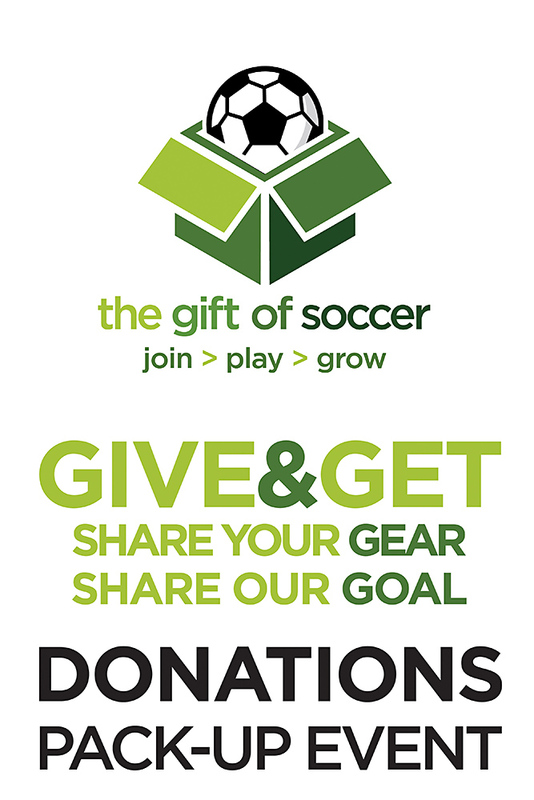 The Gift of Soccer Foundation is proud to partner again with Rio Rapids Soccer Club to support their Outreach program to the Ukraine. 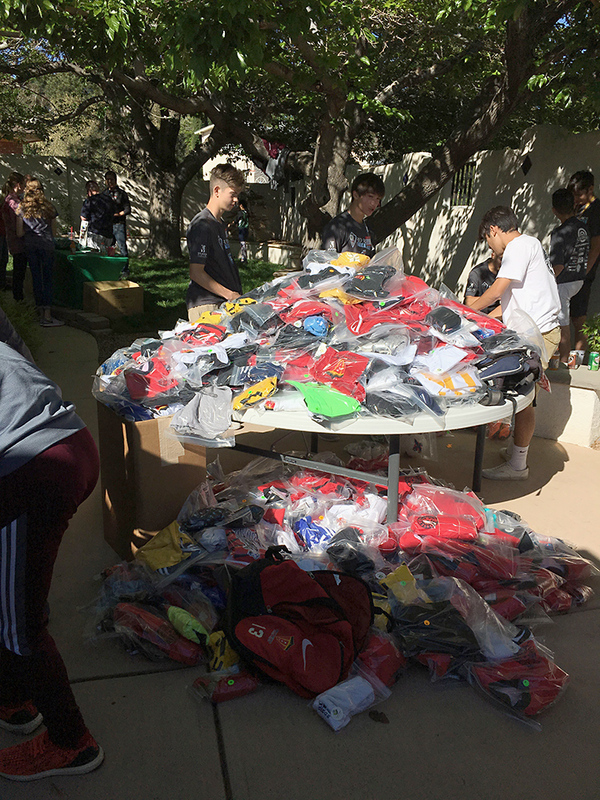 Over the weekend the Rio Rapids SC U17Bs Scorpions and Rio Rapids SC U13Gs Thrash teams helped the Gift of Soccer with their international donation Pack-Up Event. 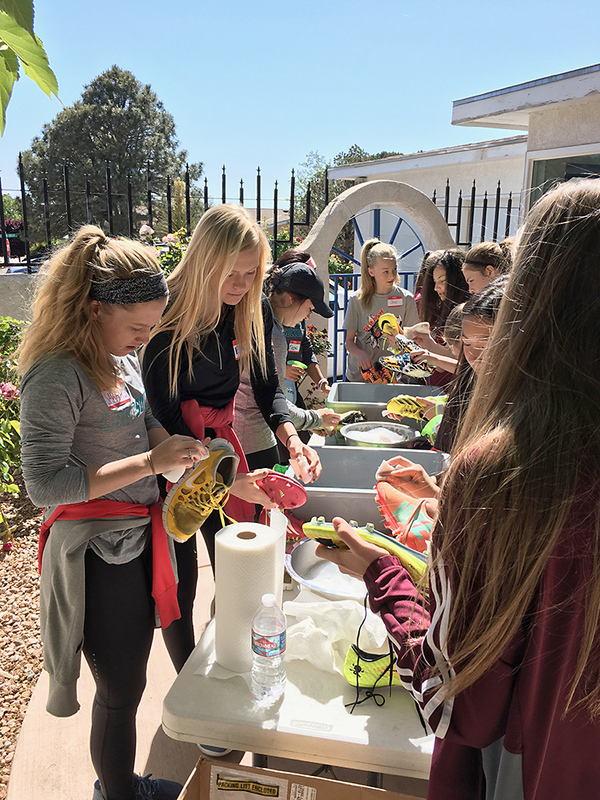 Members of the UNM Lobos Womens’s Soccer team also joined to help with the efforts. 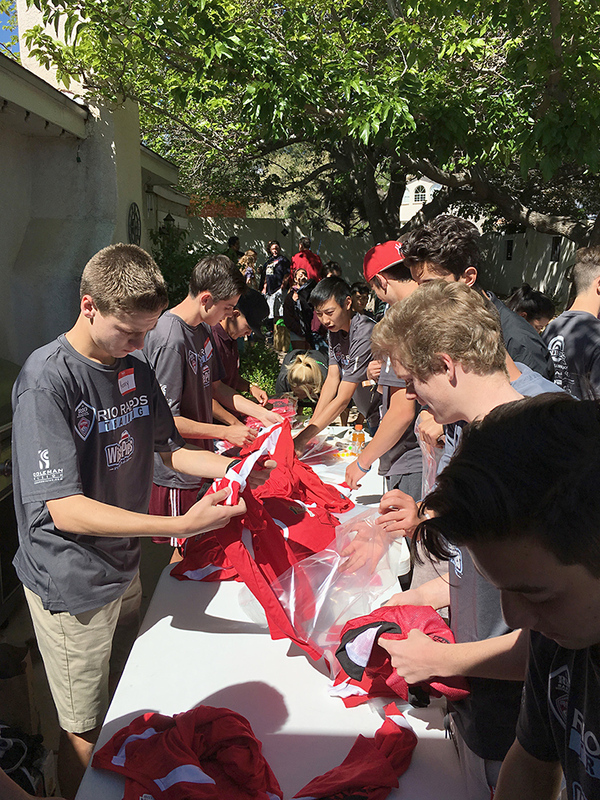 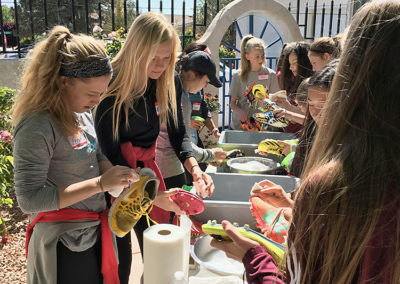 Together they help pack-up over 1200 pieces of soccer gear that is headed to kids in the jungles of Ecuador, via Hope Christian High School’s Annual Charity Trip. 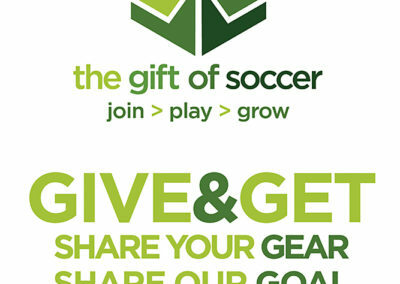 A special thank you to Global Kinetics for donating 20 indestructible soccer balls for use in the jungles and other remote areas.